Our Laboratory results show CBD levels of between 20.6% and 10.9% CBD with THC levels rising with higher CBD levels – but never passing 1% THC. The balance between CBD and THC remains more consistent than any similar strain. With these ratios of CBD to THC, the anti-psychotic capabilities of the higher levels of CBD outweigh the relatively small amounts of THC, and effectively remove the “high”, psychological effect, ensuring a non-psychoactive cannabis plant. Candida can be grown both indoors and outdoors. It is recommended for all environments and grow-media and has a unique lemon flavour and aroma that compliments its medicinal properties. CD-1 will flourish in any climate. It has impressed many with its highly vigorous early growth. Candida will noticeably produce two different phenotypes; a sativa and an indica. 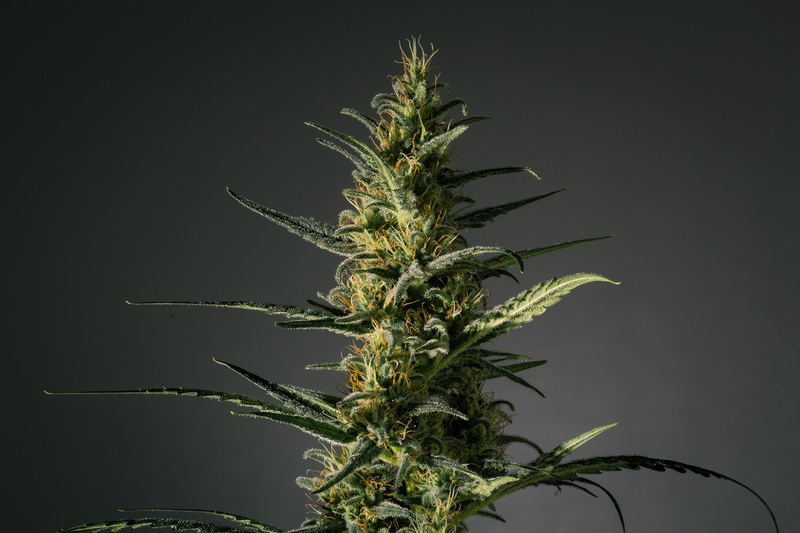 Initial research has suggested that the sativa phenotype will produce lower, whispier yields often associated with sativa strains. We have noticed to date that the sativa pheno produces higher CBD counts. In comparison, the indica pheno will produce bigger, denser yields with lower CBD levels but still with significant CBD content.